Federale is a seven-piece ensemble based in Portland, OR. Spearheaded by longtime Brian Jonestown Massacre bassist Collin Hegna, the band was conceived as an outlet to channel inspiration from 60’s & 70’s European soundtracks, particularly those from Italy made famous by the Spaghetti Western & Giallo genres. 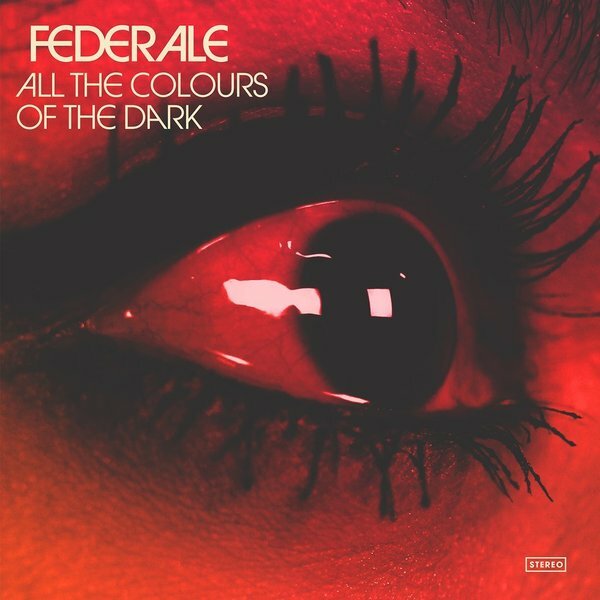 "Their fourth album, “All The Colours Of The Dark” finds Federale entering new territory. 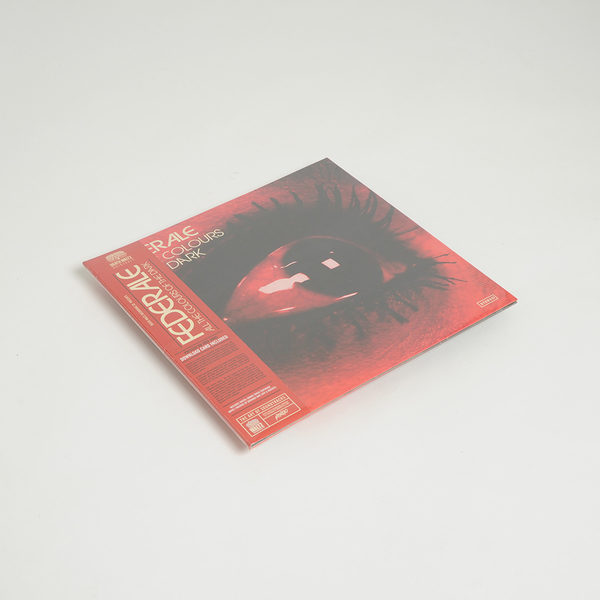 Though the new record contains cinematic instrumentals that the band is known for, it also sees Federale expanding its vision to narrative songs in the baritone driven style of heroes Lee Hazelwood, Scott Walker & Nick Cave. 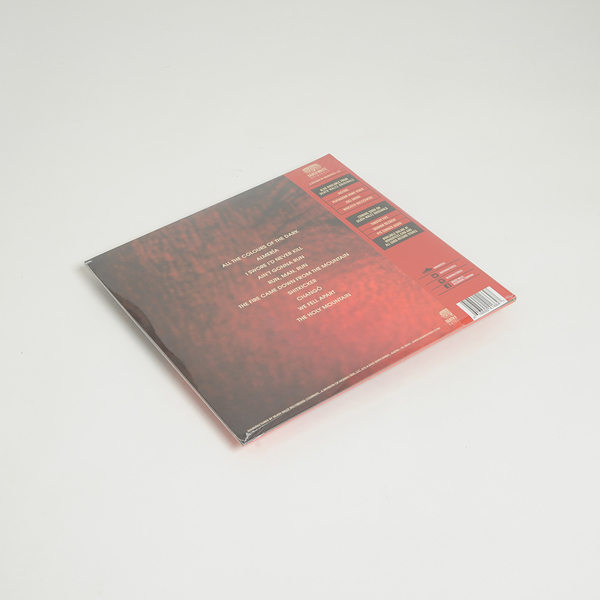 Murder, revenge, regret, power and corruption are the lyrical themes of this collection. In 2014 Federale contributed several songs to Ana Lily Amirpour’s acclaimed gothic vampire film noir, “A Girl Walks Home Alone At Night,” as well as the director’s 2016 film “The Bad Batch."